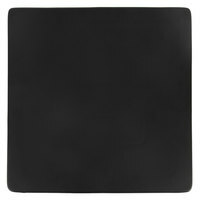 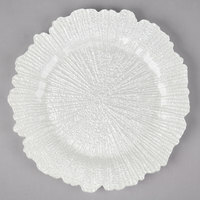 Ideal for formal occasions with multiple course meals, charger plates provide an elegant way to serve entrees. 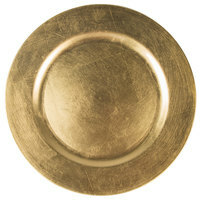 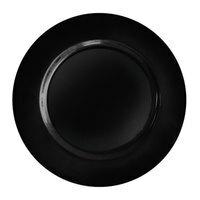 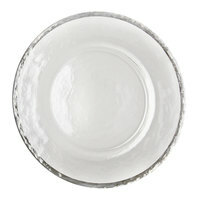 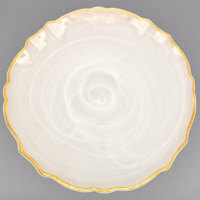 These plates are perfect for formal dining environments where each course is served in its own bowl or plate. 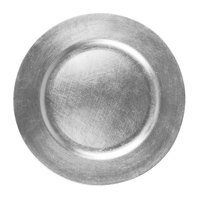 Simply place soup bowls, salad plates, and entree dishes on top to dress up tables at dinner parties, wedding receptions, or formal gatherings. 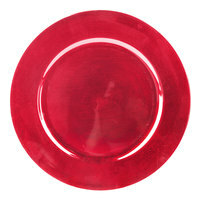 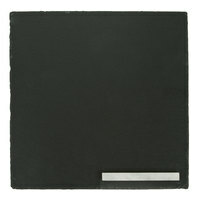 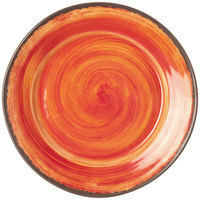 Purchasing charger plates in bulk is an ideal way to add a pop of color to your most sophisticated settings. 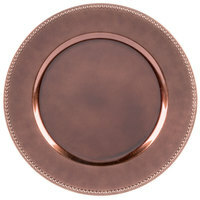 Set a charger plate at each place setting to enhance the table's decor. 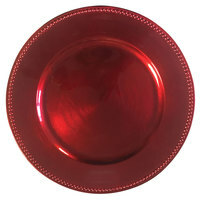 We carry charger plates in bulk available in dozens of materials, colors, and sizes to suit the setting at any restaurant, banquet, food tasting, or catered event. 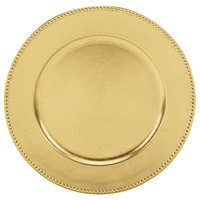 Choose from tarnish-proof brass, modern chrome, and even leather. 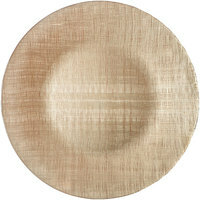 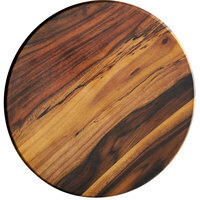 We also have faux wood for an eco-friendly appeal or porcelain for a China-like look. 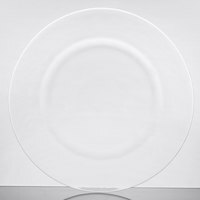 Glass and polypropylene are the most common variety of charger plates we carry, and are available in every color from basic beige to orange, pink, and purple! 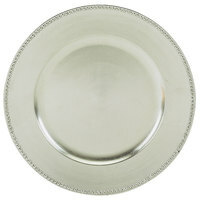 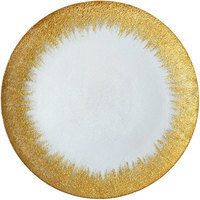 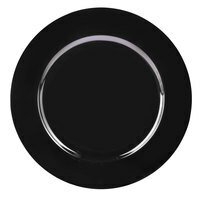 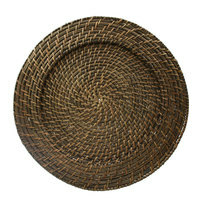 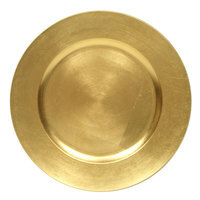 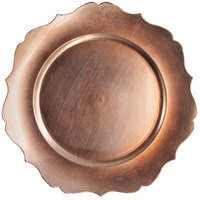 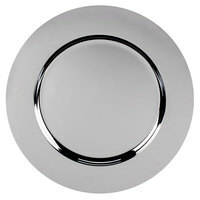 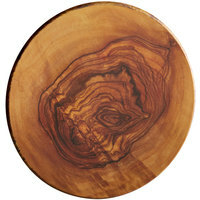 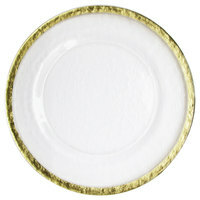 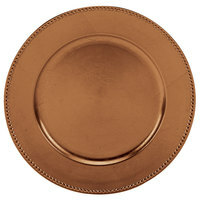 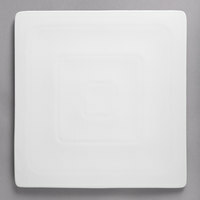 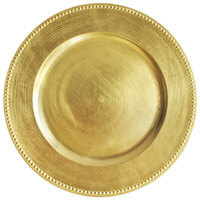 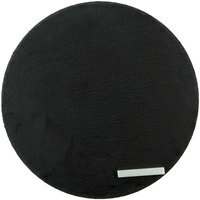 Choose from decorative round or square charger plates.